Many of the best online casinos regularly run promotions that give you the chance to win fantastic prizes such as cash, gadgets, free spins, bonuses and more, and at present there are a number of excellent promotions to enjoy at a variety of casinos. 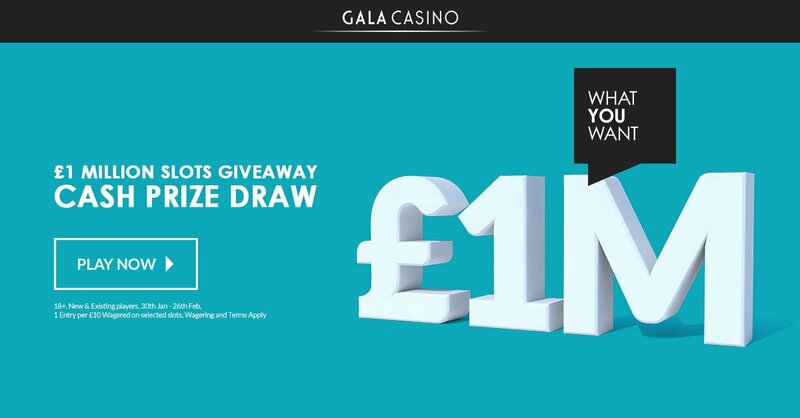 If you enjoy slots and want to win some serious money then head over to Gala Casino where they have just launched a £1 million slots prize draw. The prize money will be divided between sixty winners and there are top cash prizes of £5,000 up for grabs! It is incredibly simple to enter the competition. You will get one entry for every £10 bet on the eligible slots. There is no limit to how many entries you can earn and better still, there is no limit to how many prizes you can win. This means, if you have multiple entries you could walk away with numerous prizes. Each week of the promotion there will be a number of prize draws and you earn entries by playing the relevant slots. This week there will be two prize pools of £75,000 up for grabs. To enter the first prize draw you need to start playing Cleopatra’s Chest today as the qualifying period ends at midnight tonight. However, you can then start playing Big Top Tombola between February 2nd and 4th to earn entries to the second draw. Alternatively, you can start playing Dynamite Digger and earn double entries for both draws! In the second week of the promotion there are two prize pools of £100,000 up for grabs. You can play Bouncy Balls slot to earn double entries to the two draws. Alternatively, you can play Fireworkz Blitz to earn entries to just the fourth draw. In the third week of the promotion there are two prize pools of £125,000 up for grabs. That week the qualifying slots will be Hollywood Boulevard and George and the Dragon while double entries can be earned by playing Tiki Paradise MOM slot. In the promotion’s final week there are two prize pools of £200,000 available. You can qualify for the first draw by playing Pirate Plunder or Fruity Burst slot and qualify for the second by playing Snow Queens Magic slot. Alternatively, play Clover Rollover to qualify for both. As the weeks progress the number and size of prizes increases. Each week the prizes range from £10 right the way up to £5,000 but more become available as the promotion goes on. This week there are two prizes of £5,000 available while next week there are four, in the third week there are six and in the final week there are ten. Similarly, in the first week of the promotion there are 9,264 prizes of £10 up for grabs but in the final week there are a massive 22,420 £10 prizes available. If you enjoy playing slots then this promotion is a fantastic opportunity to try a variety of games and potentially win some huge cash prizes. Of course, the cash prizes are in addition to any winnings from the games themselves. 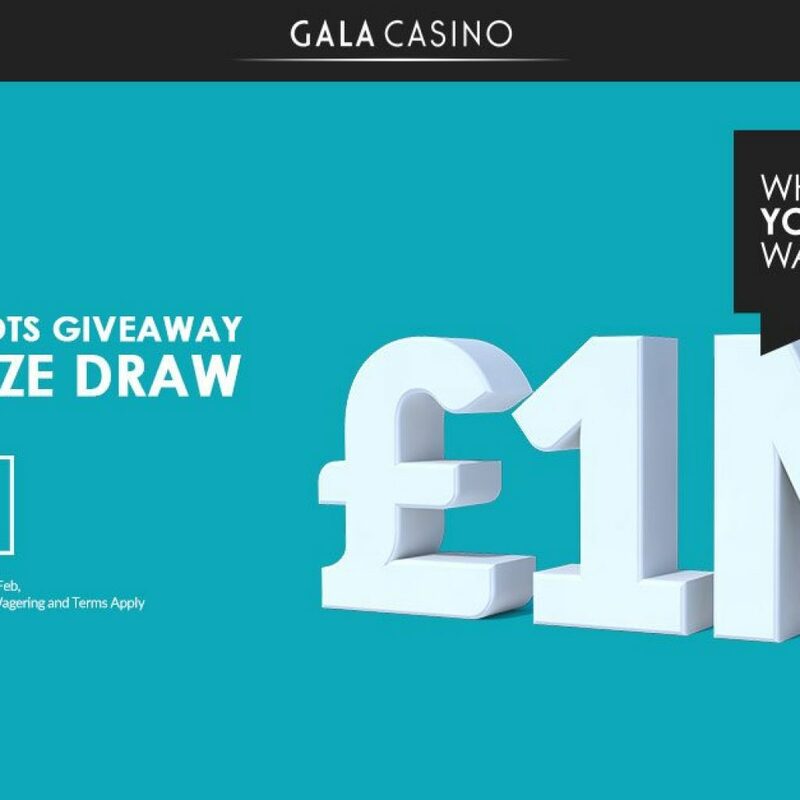 While at Gala Casino you will find that there are many more promotions to enjoy on a daily bonus. For instance, if you play the Game of the Week (this week it is Icy Wilds) then you can earn 20% cashback up to £100 and you will earn double comp points at the same time. There are also card and table game promotions to enjoy and much more. 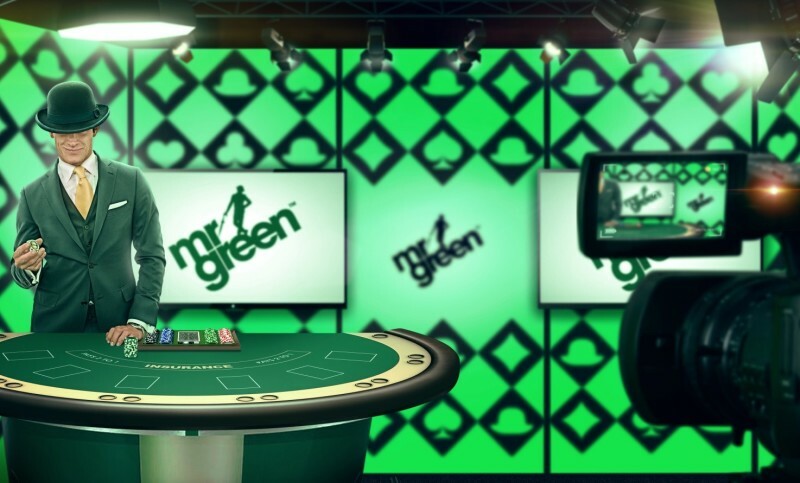 Mr Green Casino is celebrating its tenth birthday this year and as part of the celebration they are running a huge promotion that will last all year and offers different exciting prizes every single week. Each week they send you exploring in a different destination where you will have the chance to win some extraordinary prizes. For example, this week they are sending players to Cannes where they could win a luxury car and €10,000 in cash prizes. Each day you can earn up to 100 entries to the prize draw by playing the eligible games. There will then be two prize draws, one for the cash prizes and one for the car. The car prize draw is set to be broadcast live from the Live Blackjack Table. 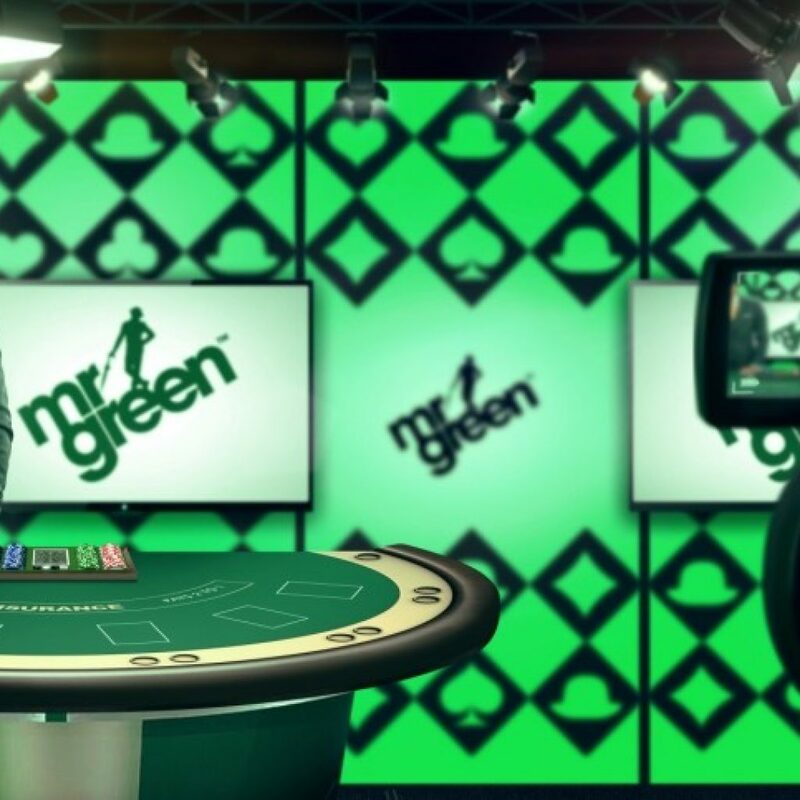 To enter the prize draw you need to play 100 rounds across any of the eligible slots to earn an entrance or bet €25 on Mr Green’s Exclusive Roulette and Blackjack tables. As mentioned, you can earn up to 100 entries a day so keep playing to improve your chances of winning. The eligible slots are Warlords: Crystals of Power, Moon Princess, Orient Express, Finn and the Swirly Spin, Golden Fish Tank and Gemix. The car prize is a brand new BMW 218i sports convertible worth around €34,000! Five-hundred players will share the €10,000 cash. There are 300 prizes of €10, 50 prizes of €20, 100 prizes of €25, 10 prizes of €35, 10 prizes of €40, 10 prizes of €45, 5 prizes of €50, five prizes of €55, one prize of €60, one prize of €75, one prize of €80, one prize of €85, one prize of €100, one prize of €125, one prize of €150, one prize of €250, one prize of €350 and a top prize of €500! As a bonus, if you are one of the top 500 slot players that have the biggest Bet vs Win percentage on any of the slots in the Blockbuster Slot collection you could win 50 free spins on Starburst slot. The biggest win percentage will determine the number of points awarded and the leaderboard position. The great thing about this is that it gives people on a small budget the chance to win big. For example, a spin of €0.25 that wins €10 is worth more points than a €100 spin that wins €150! Remember, this birthday promotion is changing on a weekly basis and each week there will be some fantastic prizes available. If you don’t have the chance to enter this week’s promotion then just check next week and you will have many more chances to win. If you dream of jetting off on a VIP holiday to Miami then head straight over to Sky Casino where you have the chance to win the holiday of a lifetime as well as some fantastic rewards. All you have to do is opt in to the promotion and then start playing games to earn points. You will earn 1 point for every £10 bet on any of the casinos games and these will help you qualify for exclusive weekly offers such as free spins and reload bonuses. You will also start climbing through the promotion’s different levels and the further you progress the bigger the bonuses become. Furthermore, each £10 you bet will also earn you an entry to the Miami Prize Draw. At the end of each Sunday the levels reset and you have to start climbing again, but this doesn’t mean you lose any rewards or entries to the prize draw from the week before. There are eleven levels. The first is 100 points and it earns you a £5 bonus, 400 points earns a £10 bonus, 800 points earns a £20 bonus, 2,000 points earns a £50 bonus, 4,000 points earns a £100 bonus, 8,000 points earns a £250 bonus, 15,000 points earns a £500 bonus, 25,000 points earns an £800 bonus, 50,000 points earns a £1,500 bonus, 80,000 points earns a £2,500 bonus and 120,000 points earns a massive £4,000 bonus. You have until the end of March 11th to earn entries for the Miami prize draw so there is still plenty of time to give yourself an excellent chance of winning the holiday. Remember, all of the casino’s games are eligible for the promotion so no matter what kind of player you are, you can enter while enjoying your favourite games. While at Sky Casino you will find a number of other promotions to enjoy, such as Operation Blackjack that offers cash rewards for completing particular missions (such as winning 10 hands) at the live blackjack tables. 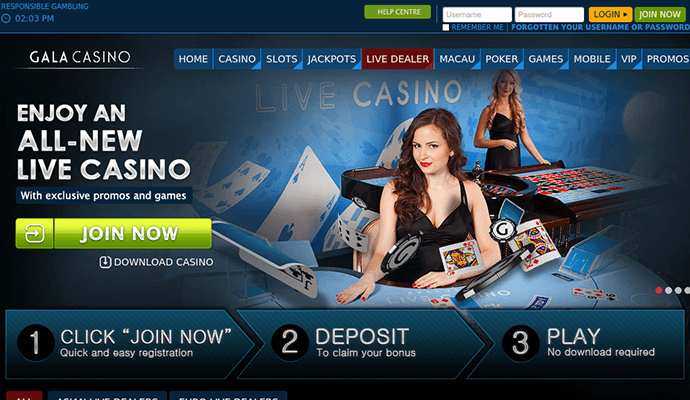 There are many more promotions to enjoy at a huge range of online casinos. As you can see from these three, the casinos regularly give players the chance to win some spectacular prizes and more promotions are launched on a regular basis. Make sure that you are not missing out, head over to your favourite casino and see if you can win yourself a cash prize, luxury car, or holiday of a lifetime.